Wow, Wow, Wow… what a product Review I have for you today!!! Clickbank Superstar has just launched and what a product this is. Please Check out my Product Review Video and written Tutorial. Well, John has taken the initiative and decided to launch this product to help us understand how we can set up a ClickBank account, as you all well know certain platforms have been shutting some vendors accounts down. try and diversify your business and use other platforms so if one was to shut you down then your business wont suffer. What John teaches us is everything from setting up an account to launching your very first product on ClickBank and how to move over some of your products from other platforms and all the amazing features ClickBank has to offer. John takes us through this step by step, inside of his well thought out, easy to navigate ClickBank Superstar members area, through his easy to follow instructional videos, It has Advanced training sections on how to add one-click upsells and give 100% commission to your affiliates and a ton of extra resources available to you. I have been given early review access to this product and have had the privilege of watching John go through this process personally, So I can guarantee it works a treat. John has processed over a million dollars in sales on ClickBank so he knows their platform inside and out. 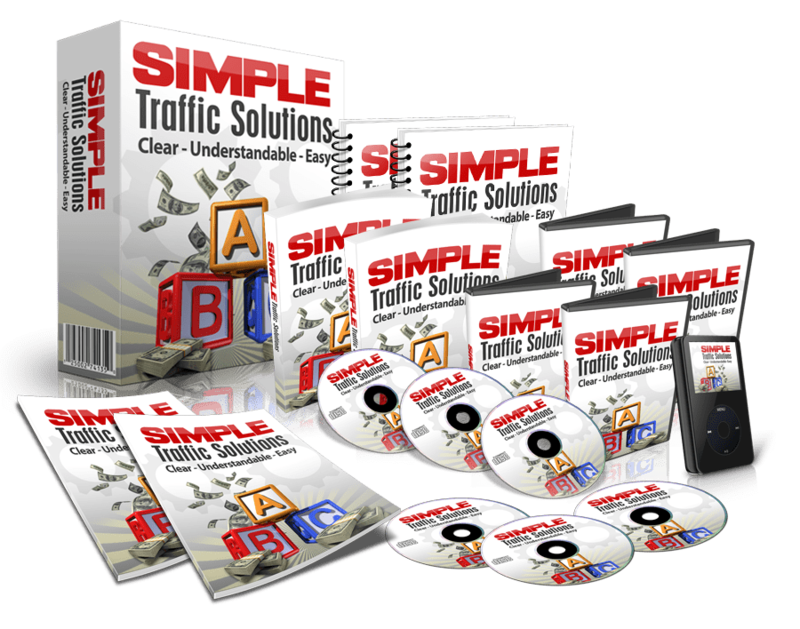 He has been on their platform too since 2005 and has received a lot of rewards from them, so he knows how to get your product approved and vetted and put onto the ClickBank platform very fast. At the moment the price is set very low. However, I am positive this won’t last long, as all the resources and advanced training John has put into this product not to mention the effort he has put in too, surely means he can only offer so many sales at this very low price, so be sure to act fast. So there you have it, my Review of ClickBank Superstar. I do hope you have enjoyed this review and watched my video review at the top of this page. So be sure to check ClickBank Superstar out through my link below. 2 replies to "ClickBank Superstar Product Review & Bonuses"
Hi Kev, I just heard about this, so I’m glad you’ve done such a thorough review. I must admit the panic surrounding the subject of a certain payment platform, got me thinking. Now Clickbank wasn’t an obvious choice for me. But after this review, I’ll be re-considering. Thanks for the update.